﻿ Show your O&P pride, win some money and have fun doing it! 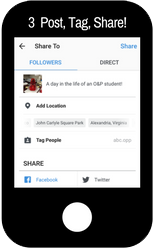 ABC is excited to present our student-only My O&P Life Instagram Contest. Joining in on the fun is easy! 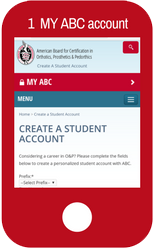 CREATE A STUDENT ACCOUNT– Please make sure all information provided on your MY ABC Student Account is correct. 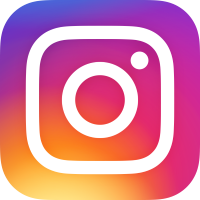 FOLLOW – @abc.opp on Instagram. Did someone or something inspire you to pursue O&P? Show us your inspiration! Have you had a funny incident in class that still has you and your classmates giggling? Recreate it! We are looking for fun and inventive photos that capture the emotions, missions, goals, successes and failures of being an O&P master’s student while incorporating ABC branded merchandise and swag. *Post as many photos as you'd like. Feel free to share them on social media and tag your fellow O&P classmates to participate in the contest. The more the merrier! The contest begins October 1st and ends October 31st. 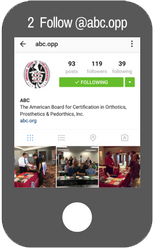 Your photos will be featured on ABC’s social media channels (Instagram, Facebook, Twitter). One GRAND PRIZE WINNER will win a $250 voucher for the ABC certification application fee! To unsubscribe from these mailings, click here.